It’s no secret that more students are emerging from college than ever before, and that these students are finding themselves in an incredibly challenging job market. Despite news reports that speak of low unemployment, recent college graduates are seemingly having a harder time than ever before when it comes to landing their first post-graduation job. 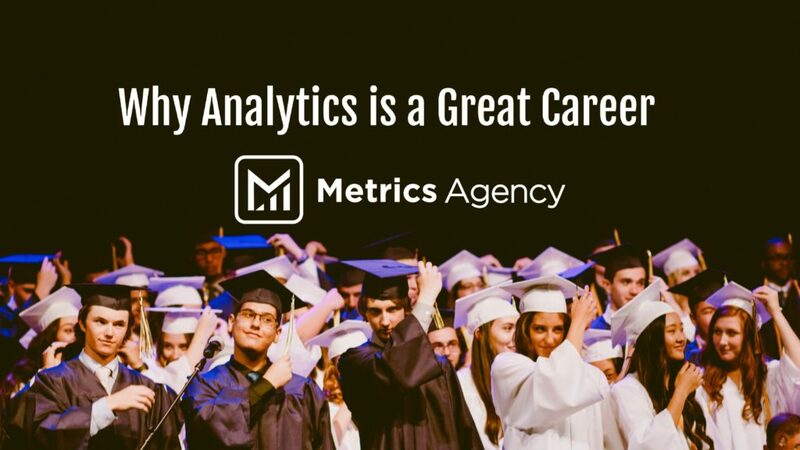 It’s our belief that in the midst of this, students and young professionals need to understand that analytics is a great career. Email doesn’t get nearly enough love. Perhaps that’s because it’s quite misunderstood as a marketing channel. 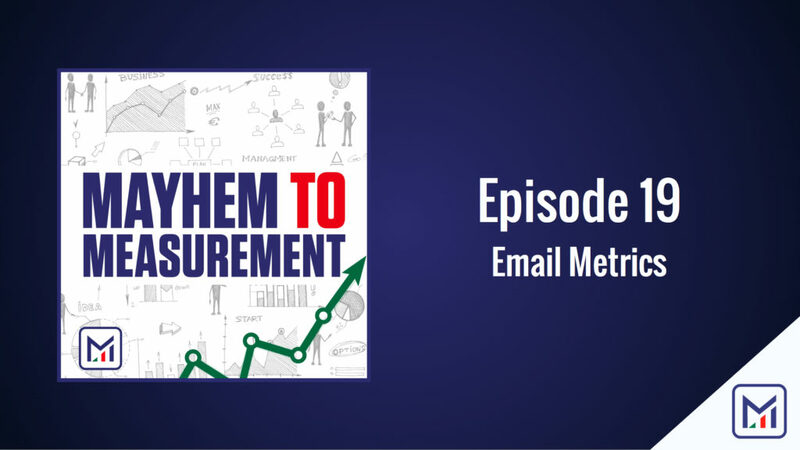 This week we’ll talk about why email is such a vital tool for all markets, provide insight into how to properly employ it for your organization, and detail important email marketing KPIs and help you craft solutions based on those KPIs. If you’d like to check out Chris Sietsma’s recent presentation on email, you can find it here. Have you heard of marketing attribution? In the simplest terms, attribution modeling is quite difficult. In this episode, we discuss the importance of quantifying contribution for your various marketing channels, the different attribution models that are commonly used, and some ideas about how to create your own process and model for accurate attribution. We’re a company that makes its living helping others make sense of data and use it to propel their company forward, so we write this knowing full well that you’ll think we’re crazy for suggesting that there is anything for which data is not the answer. 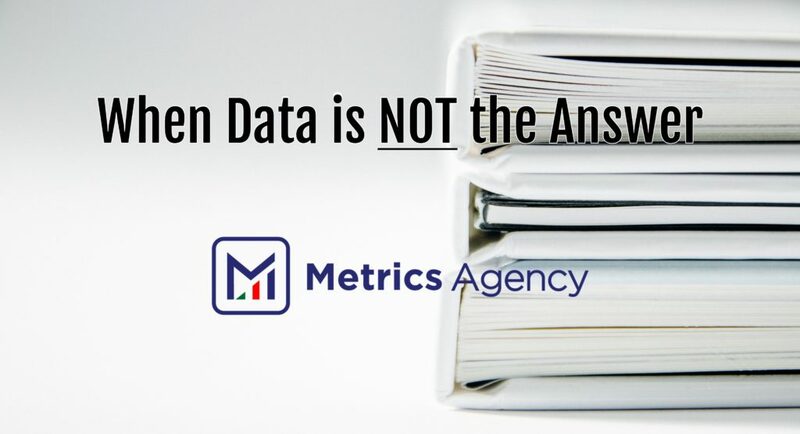 We, however, wouldn’t be doing our jobs if we led you blindly down this data road without showing you the other side of the coin: the one in which data is not the end-all, be-all. Dashboards are having their moment, and why shouldn’t they? They’re colorful, show data in new and interesting ways, and bring multiple data sources together. But like any tool, the come with significant drawbacks if you don’t properly put them to work in your organization. We’ll discuss the pros and cons of dashboards, and help you prepare a plan to harness their power for your company. Why do you look at data? It’s not for fun. It’s because we need it to govern how we act and move forward. Yet, for most analysts, their concern is with the numbers, leaving how and where the data is presented as an afterthought. This is a critical error. 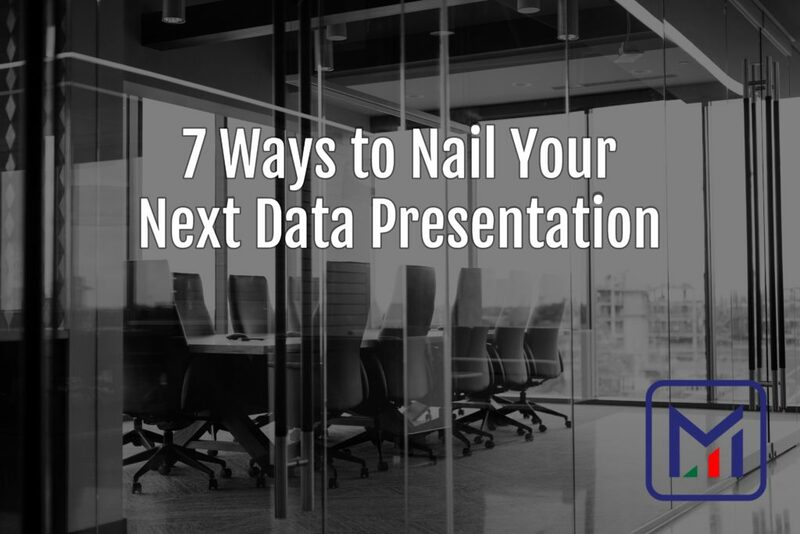 If presenting data effectively is the objective, it’s far better to present one piece of average insight exceptionally well than to poorly present 10 incredible pieces of insight. That’s why we spotlighted communication as key in a recent blog post.